The island of Murano, Italy, sits just off the coast of Venice. Since 1291, when Venetian law decreed that all glass furnaces from Venice be moved to the island, it has been one of the world’s most important centers of glass knowledge and technical skill. Muranese glassmakers and the culture they have built around their craft have inspired and intrigued glass enthusiasts the world over for centuries. The Glass Art Society is hosting their annual conference on Murano May 17 through 19, and the glass world could not be more excited. As the anticipation builds for this trip, I was reminded of my last visit to this glass Mecca in 2014, and the stories I encountered. Throughout its history, Murano has seen ebbs and flows in the production levels of its glass industry. The industry was hit particularly hard during the 1700s as glassmakers in other parts of Europe were competing along with the Muranese in international markets. The Venetians no longer had a monopoly on trade routes to Asia, and Venice was taken under control by the French and later the Austro-Hungarians. When Venice finally became a part of Italy once and for all, the glass industry was in a deep crisis and much of the old expertise was gone. One major turning point in revitalizing this diminished industry was the agreement of six brothers of the Toso family to start their company, Fratelli Toso in 1854. Their intent was to bring back the once-celebrated glassmaking traditions of their ancestors and the island. The company is now the oldest family-run glass business on Murano. On May 1, 2014, I started my day visiting the Fratelli Toso Glass Company, and I was led on a wonderful tour of the showroom by Arnoldo Toso and his daughter Caterina. Arnoldo began working in the family business in the 1950s, and he had been running the company since 1981. Unfortunately, Arnoldo passed away on November 21, 2017. Now, Caterina has taken over management of the family business. She has made it her mission to work on archiving the company’s history, and this has led her to work on a broader project of archiving as much of Murano’s history as she can find. Arnoldo Toso sharing some of the archives at Fratelli Toso. Representing 160 years of glass designs and production fills every inch of space at Fratelli Toso. In addition to sharing important points on the history of their company, Arnoldo and Caterina touched on some very interesting aspects of how Murano’s glass traditions survived through two World Wars. They discussed the relationships between the glass masters, designers, and factories and even got into a bit of the alchemy involved in creating some of the unique glass colors for which the Muranese have become famous. I still get goosebumps when I watch Arnoldo open a recipe book and begin reciting the ingredients for the prized Chalcedonie glass. Pay close attention at the very end of the video as it presents some enlightening bits of information that really changed my perspective on the brilliant alchemy involved in Muranese glass chemistry of days gone by. Throughout this trip, I had remained on Murano or in Venice proper, but on one of my last days in the area, I took the special opportunity to visit a flameworker friend who lives and works in a small town northwest of Venice. 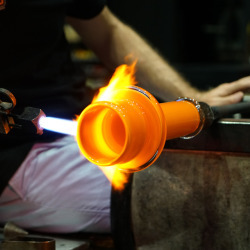 Simone Crestani lives in Vicenza, Italy, and unlike everyone else I have covered in these Glass Pilgrim blog posts, he was not born into a family of glassworkers. However, visits to Murano in his youth did provide a great deal of his inspiration to work with glass. Me, Simone, and his beautiful, newly renovated home and studio. Simone Crestani giving a demonstration at The Studio. When searching for a summer job as a teenager, Simone happened upon the opportunity to work with flameworker, Massimo Lunardon in Vicenza. After 10 years with Massimo’s company, Simone knew it was time to step out on his own and pursue his own artistic visions. During my visit in 2014, Simone was emerging as a powerful new artist amongst design galleries in Europe and the United States. 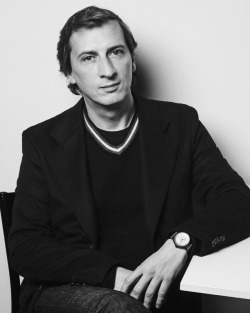 Now, just four years later, his work has become widely represented and greatly respected in the modern design world. 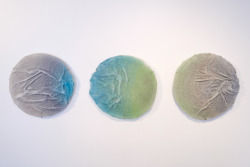 Simone is particularly skilled with large-scale, hollow borosilicate sculpture. His chandeliers, glass bonsai trees, and hollow animal sculptures are exquisite. He was nice enough to share an inspiring demo and some keen thoughts on glass for the camera. 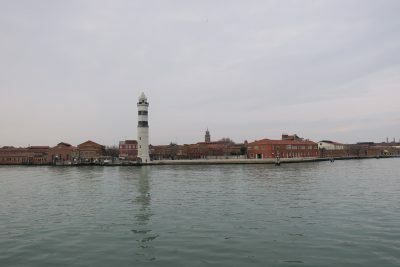 The publishing of this blog post represents the end of the wonderful stories I was able to collect, experience, and share through the course of an incredible week on the island of Murano in 2014. 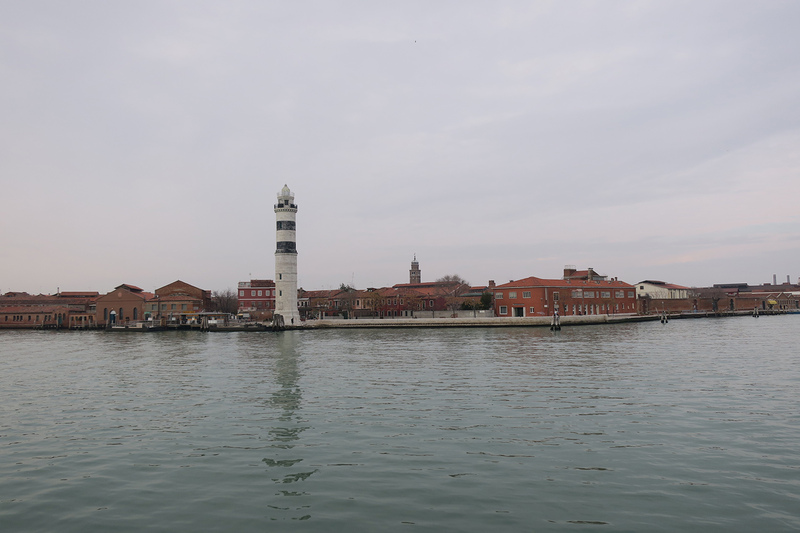 I hope these stories and videos have helped you to gain a better feel for some of the amazing people and culture that make up Murano’s incredible history and contemporary landscape. There is surely much more to be learned from this little, yet very important island. Through the course of the past week, I have been accumulating new stories of glassmakers, museums, and glass schools in the Czech Republic, Germany, and in Murano. The Glass Art Society Conference is about to begin, and I look forward to sharing more wonderful stories of my adventures as a Glass Pilgrim with you again soon.